A leave-in of Redken’s famous anti-frizz line has won my heart since the first time! In today’s post I will tell you everything I found and the result it gave to my hair. 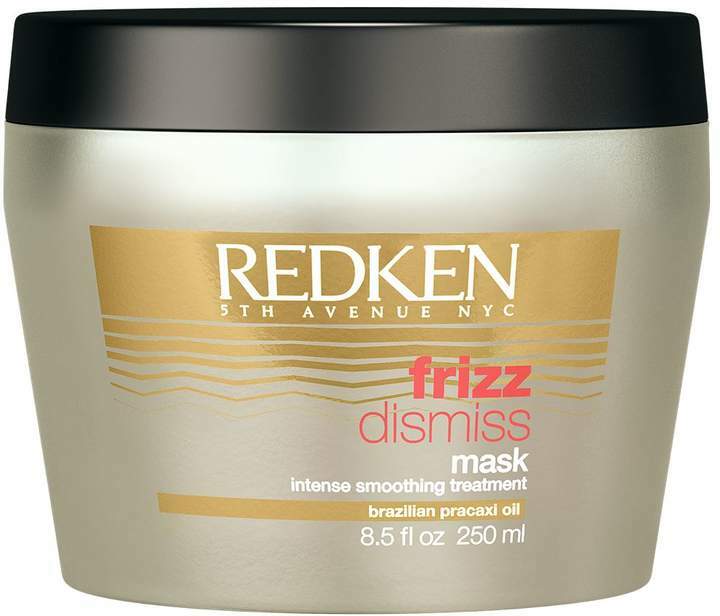 What Is Redken Frizz Dismiss Rebel Tame FPF 40? Redken Frizz Dismiss Rebel Tame FPF40 comes in this big tube pack. It is a thick hair combing cream that protects from moisture and fights frizz. This leave-in nourishes and conditions the hair, making it easy to untangle. It has thermal protection up to 230 ° C. It is the best ally to untangle hair easily, protect from heat and still discipline those rebel strands! Frizz Dismiss has as component Aquatoril, a technology transferred from the cosmetic industry to the skin to promote the balance of hydration, and an exclusive complex of oils composed by Brazilian Pracaxi Oil to seal the fiber and block moisture. It is a product that you do not rinse it. You apply on wet hair, before the brush or the straightener. You can even let it dry naturally. It has thermal protection up to 230ºC. I use the equivalent of two peas in each half of the hair. One of the best leave-ins in life! I used it with the Frizz Dismiss mask, but I’ve also tried it several times, with different products, and it always “brightens” the end results. Basically, the mask is ideal for all types of hair, and you adjust the power of hydration with the leave in, which has factor 10, 20, 30 and 40. I chose factor 40 because my hair is drier. It is indicated for dry hair with more frizz. The higher the factor, the higher the “potency” of hydration and protection against frizz. Obviously, an oily hair with frizz, will use factor 10 and so on. The mask is for all hair types, and the leave-in has a graduation from 10-lighter-to-40-heavier. But is it good? I can not talk about other factors, but this 40 is incredible! 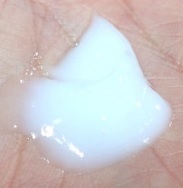 It makes my hair very hydrated, and at the same time, it does not leave you with the sensation of heavy hair. The mask with the leave-in was the perfect combination! The hair is beautifully lined, without losing balance and softness. Lots of luster and silkiness gave the finishing touch!